Veronica Roth retells a pivotal Divergent scene (chapter 13) from Tobias’s point of view. This thirteen-page scene reveals unknown facts and fascinating details about Four’s character, his past, his own initiation, and his thoughts about new Dauntless initiate Tris Prior. 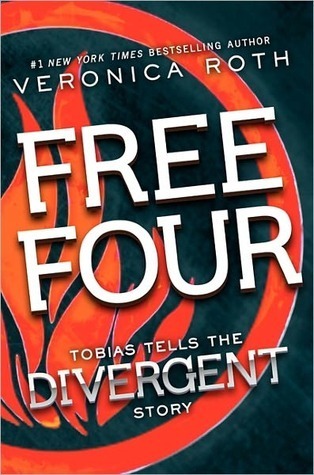 I love the charecter four/ Tobias this book is amazing!!!!!!!!!!!!!! Tobias is my favorite character!!!!!!!!!!!!!!!!!!!!! !